My assemblages overlap with a lot of other pieces. 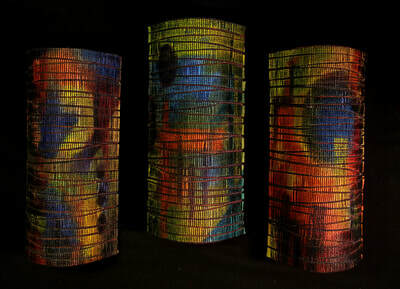 Many of them have evolved from my revisiting older pieces, taking them apart and giving them a new life. 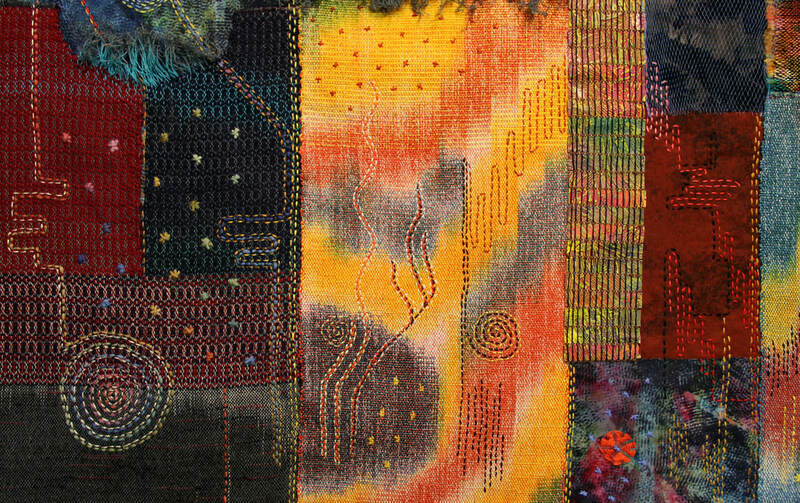 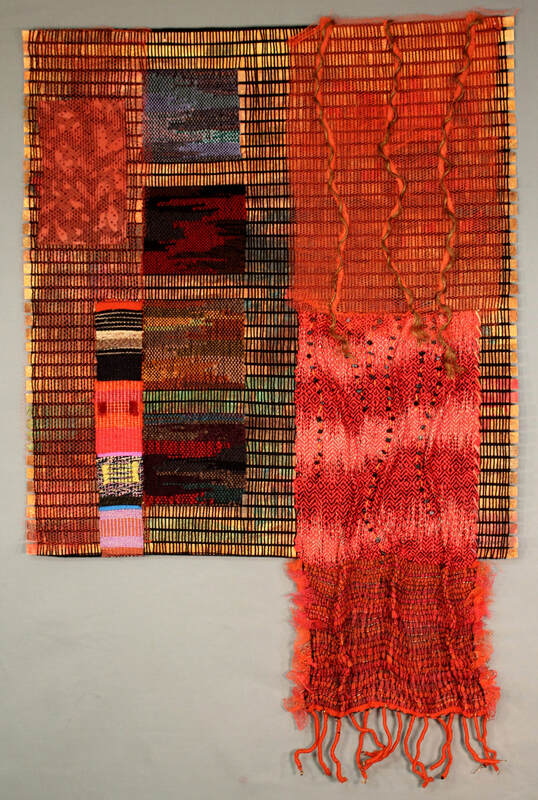 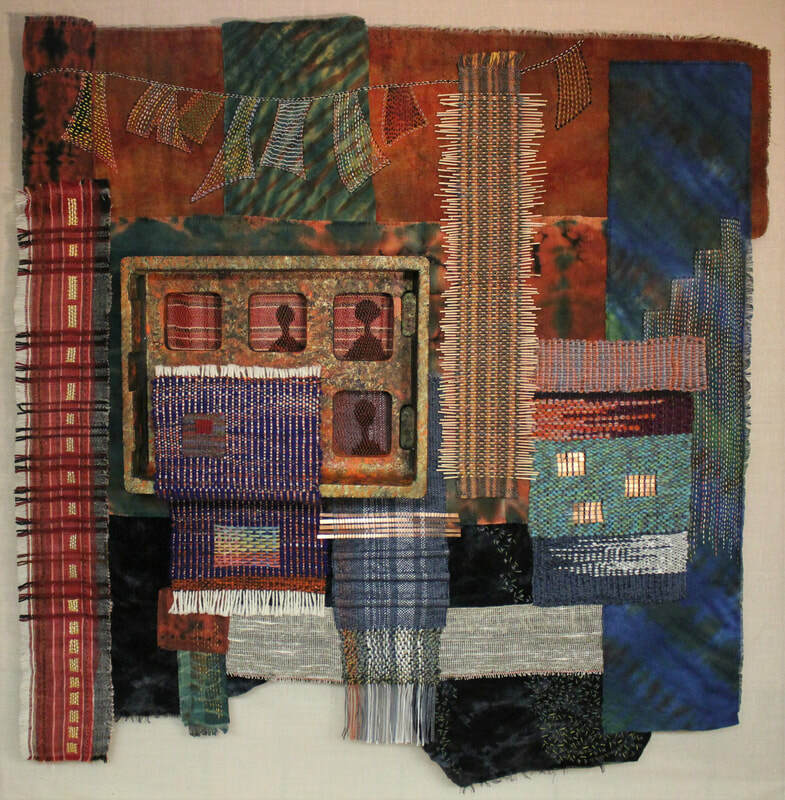 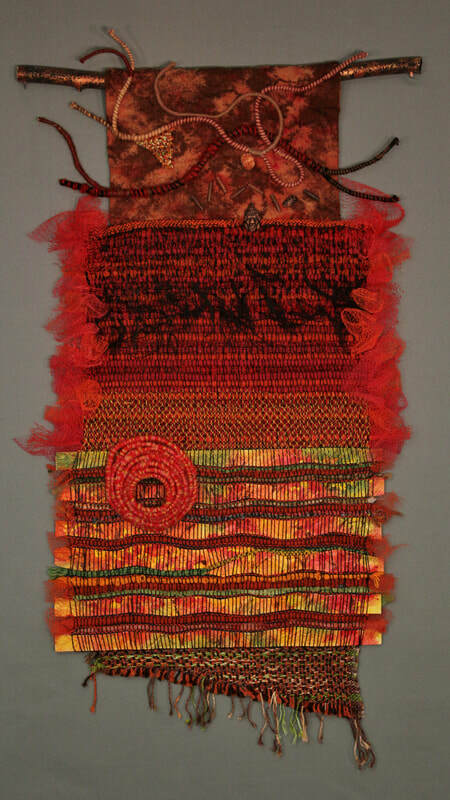 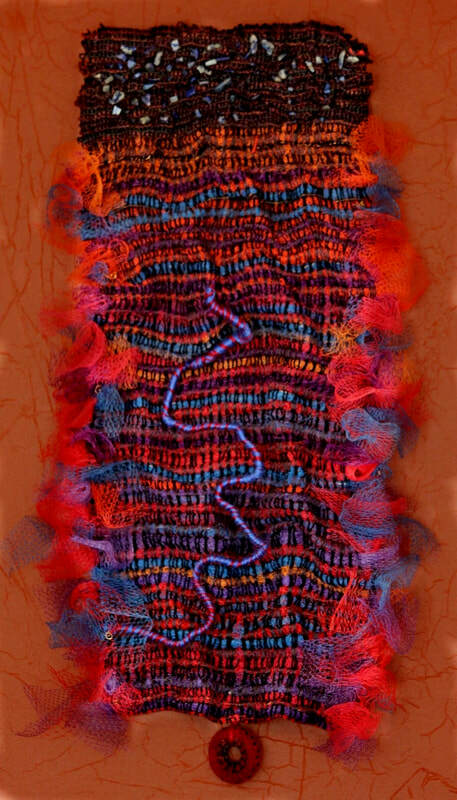 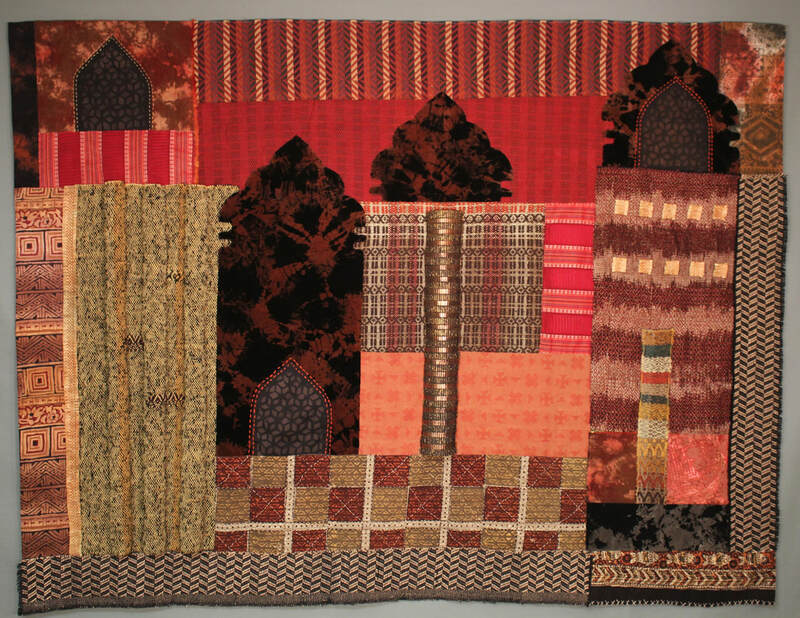 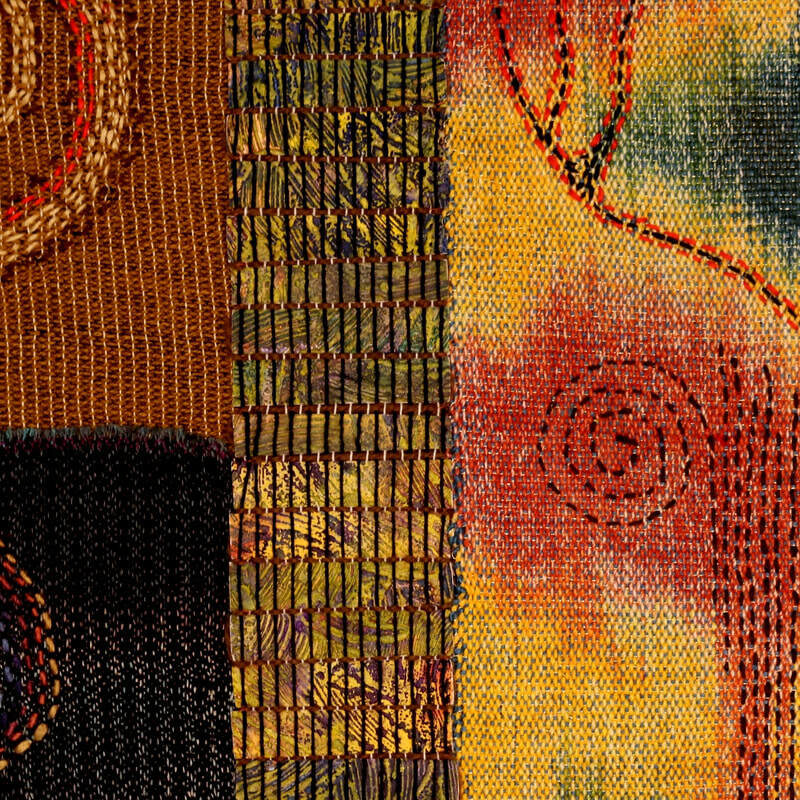 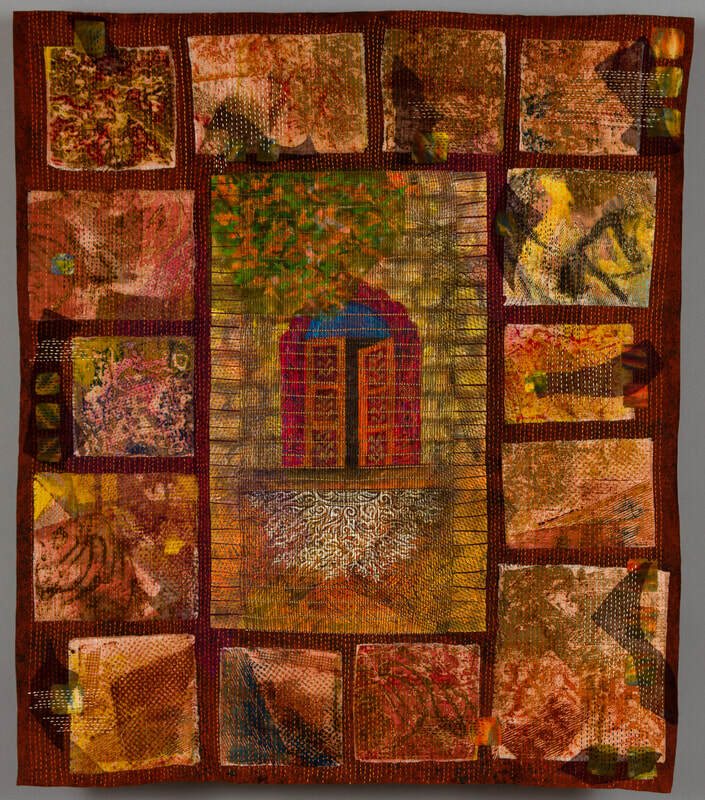 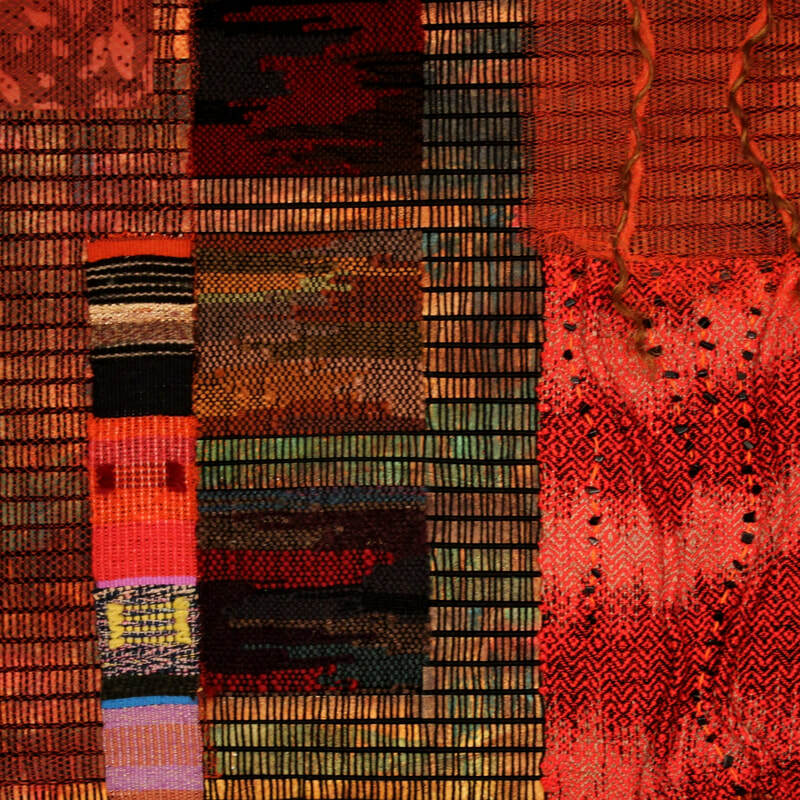 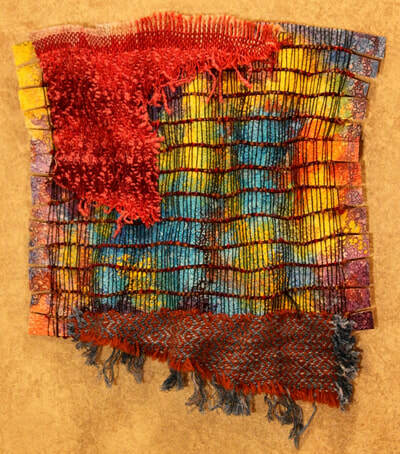 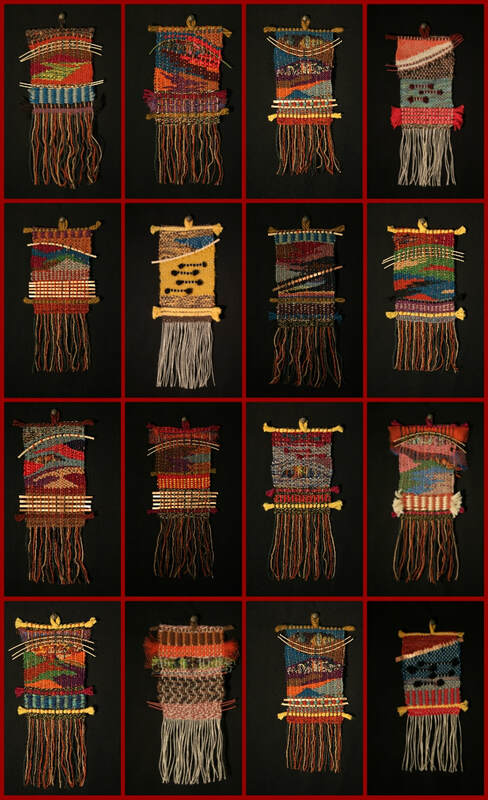 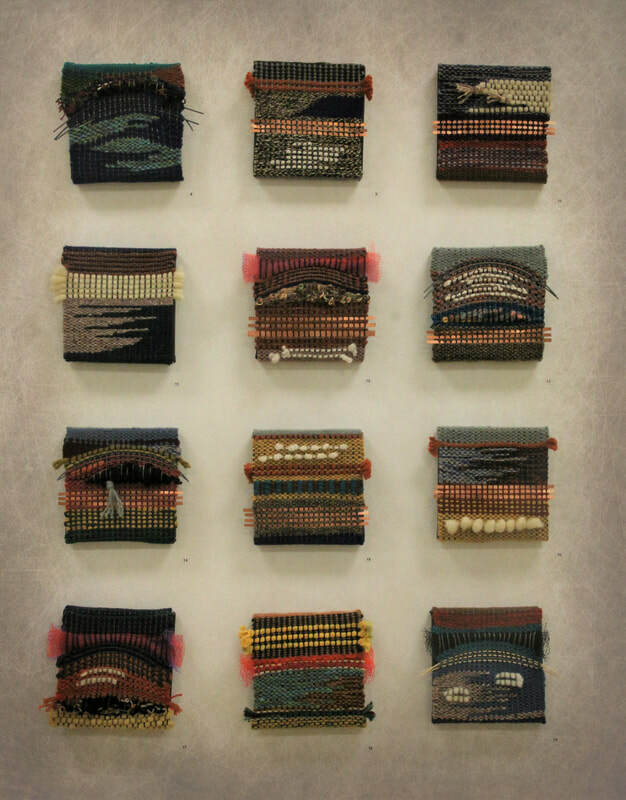 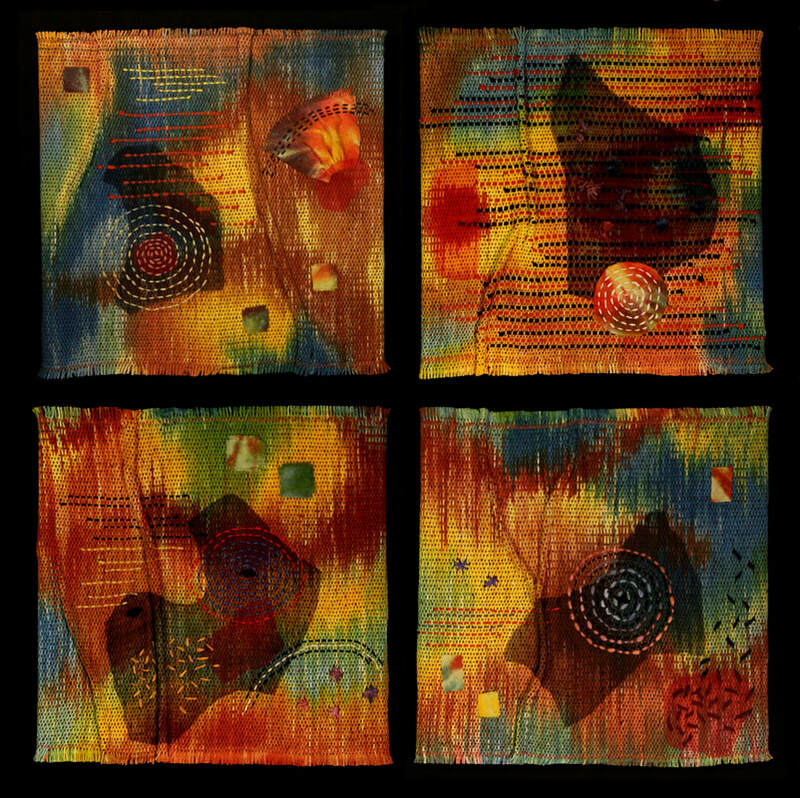 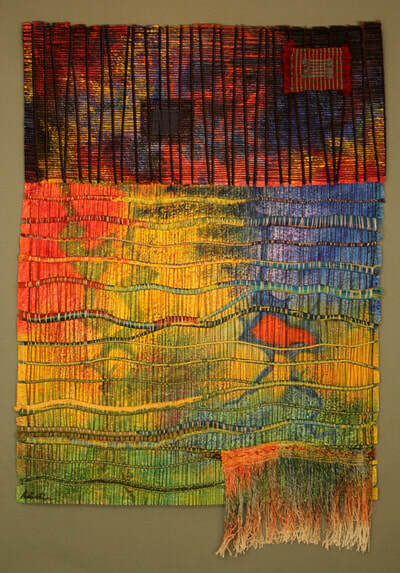 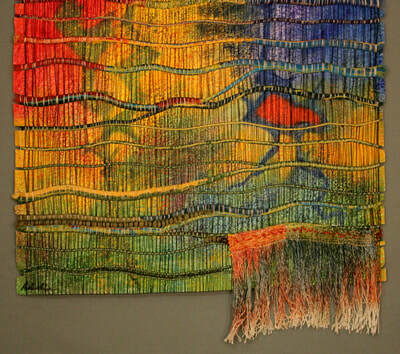 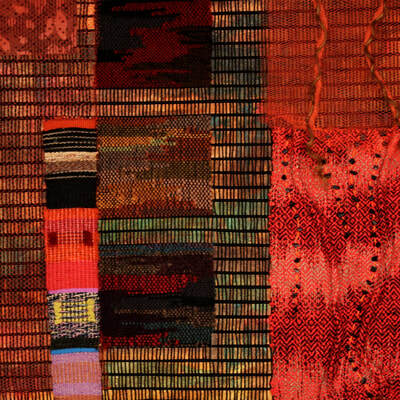 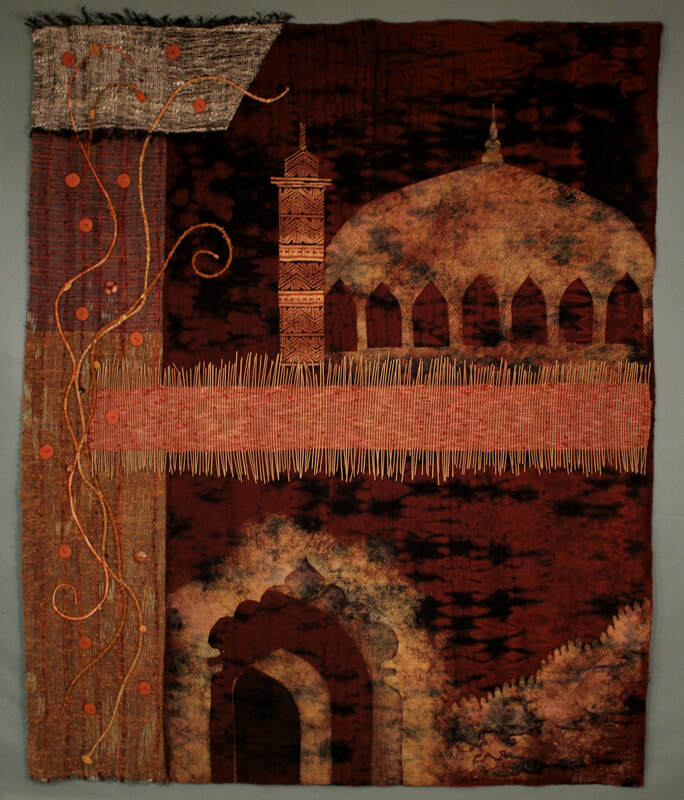 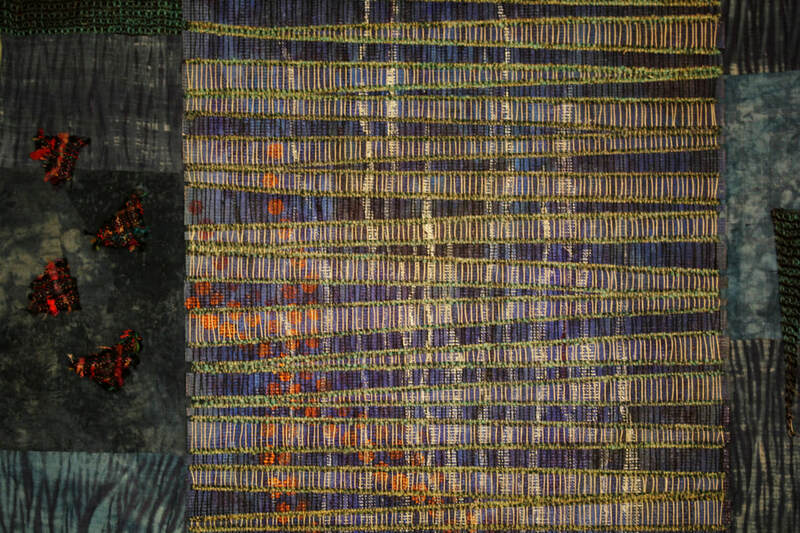 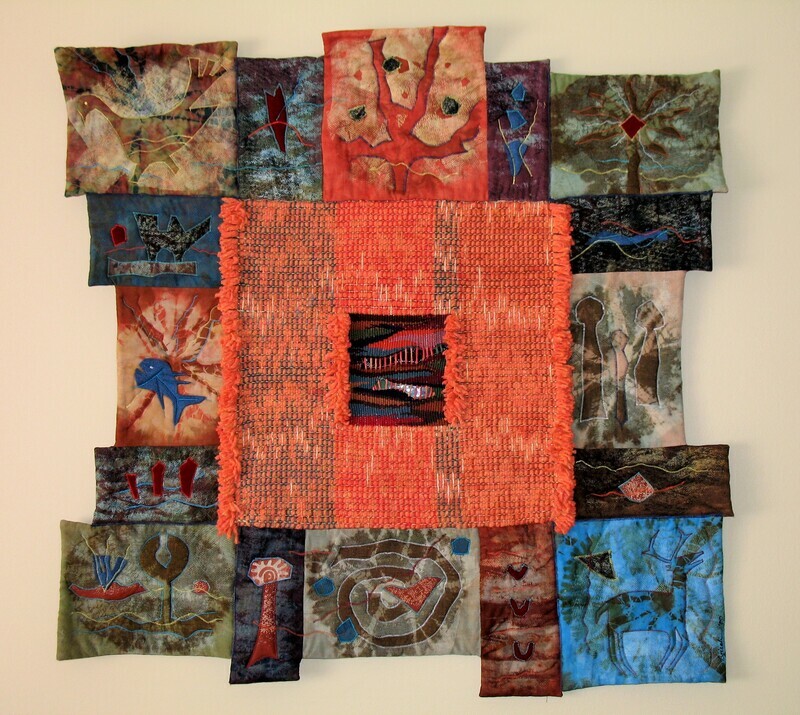 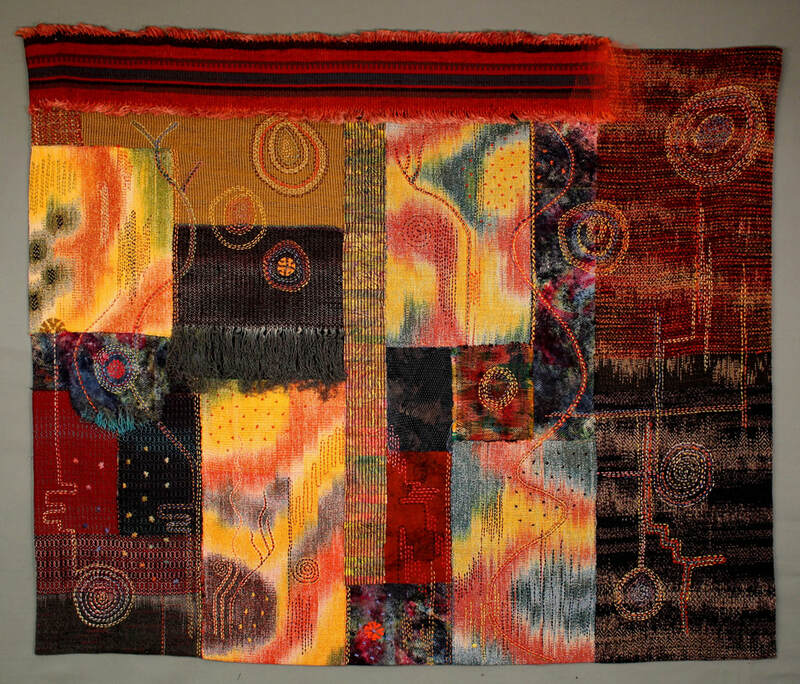 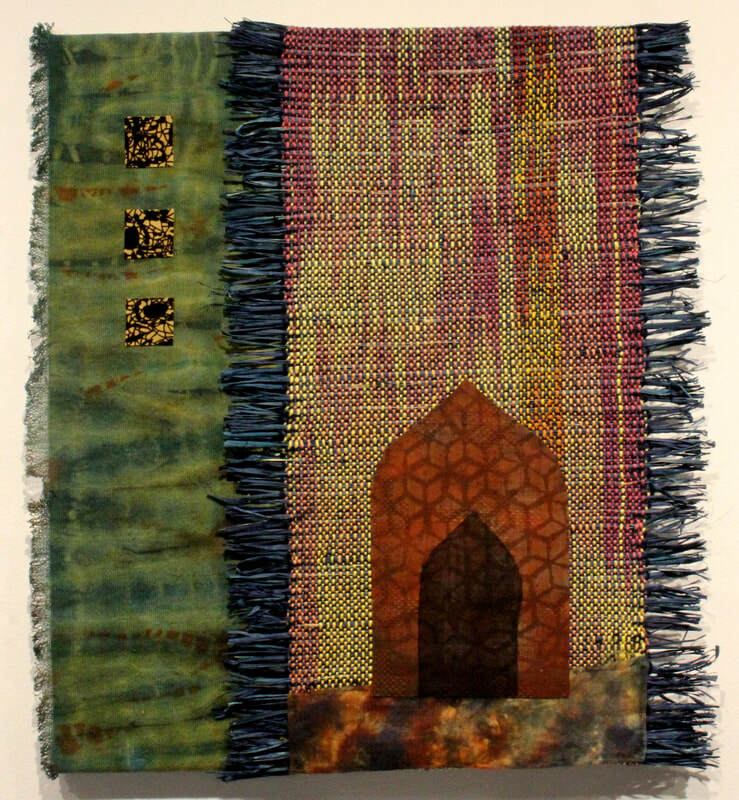 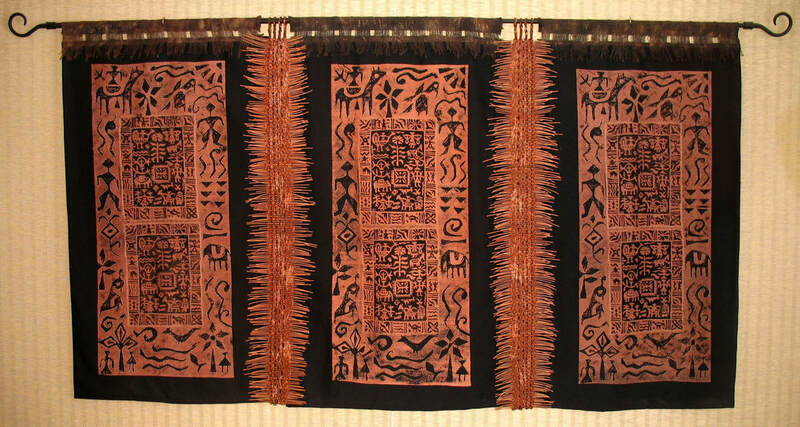 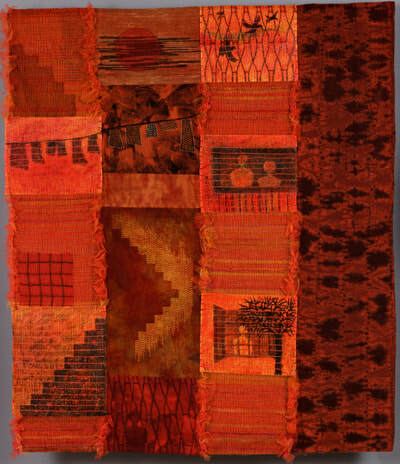 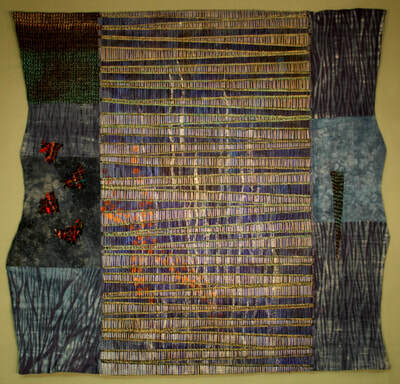 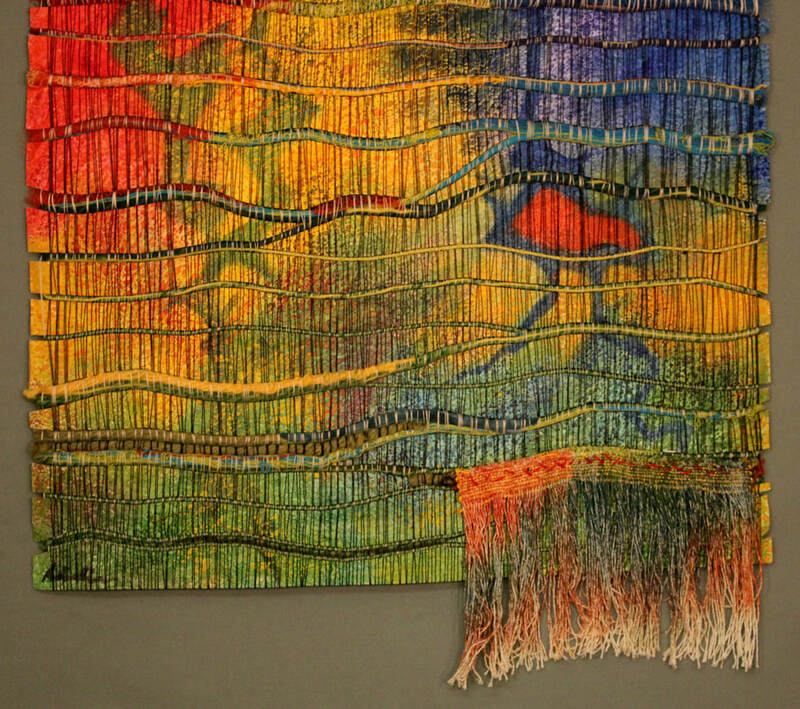 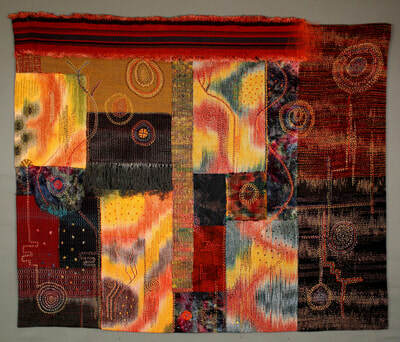 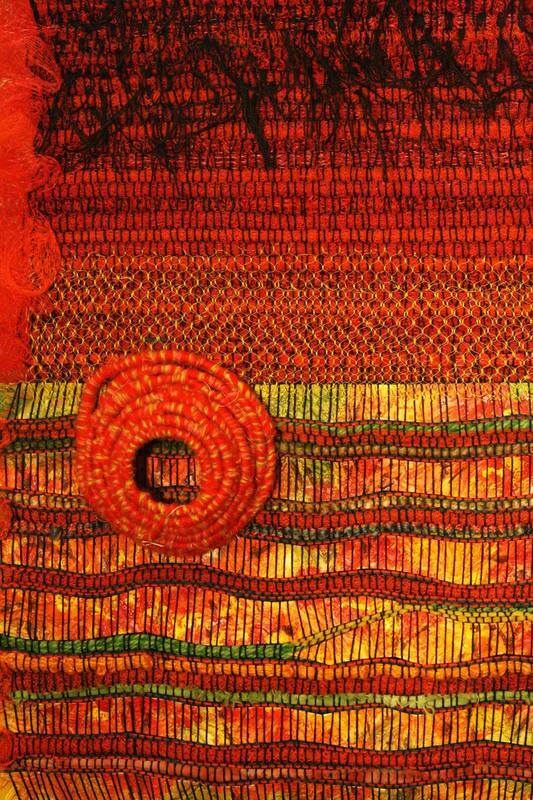 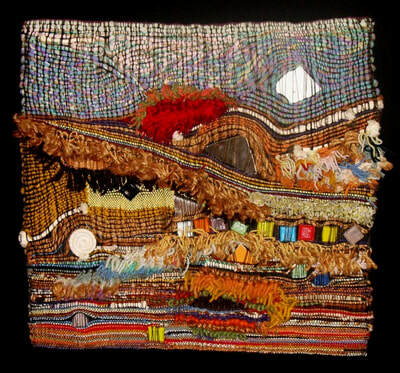 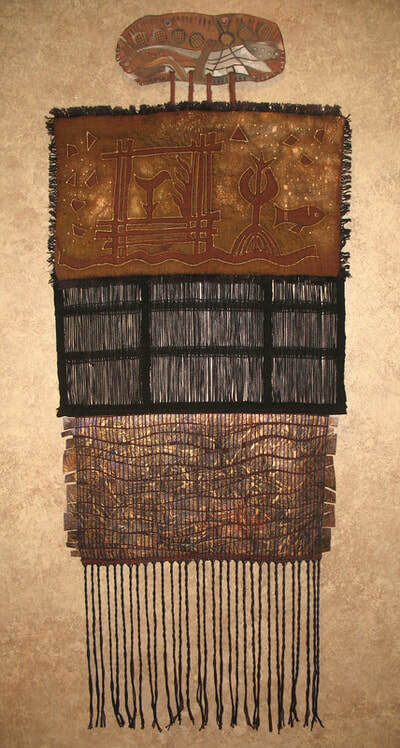 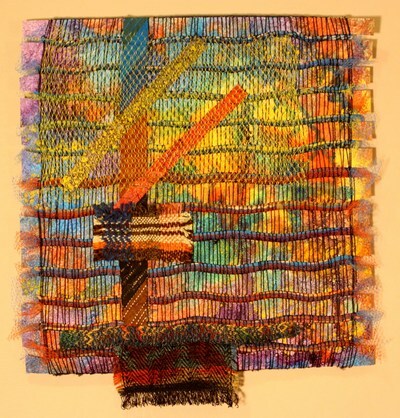 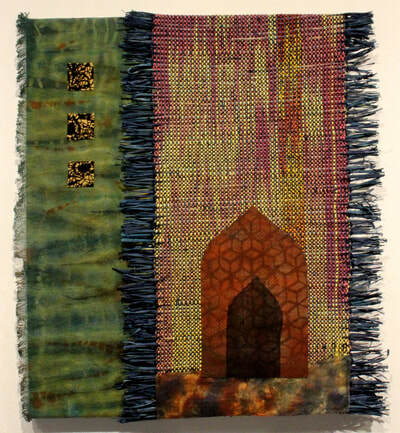 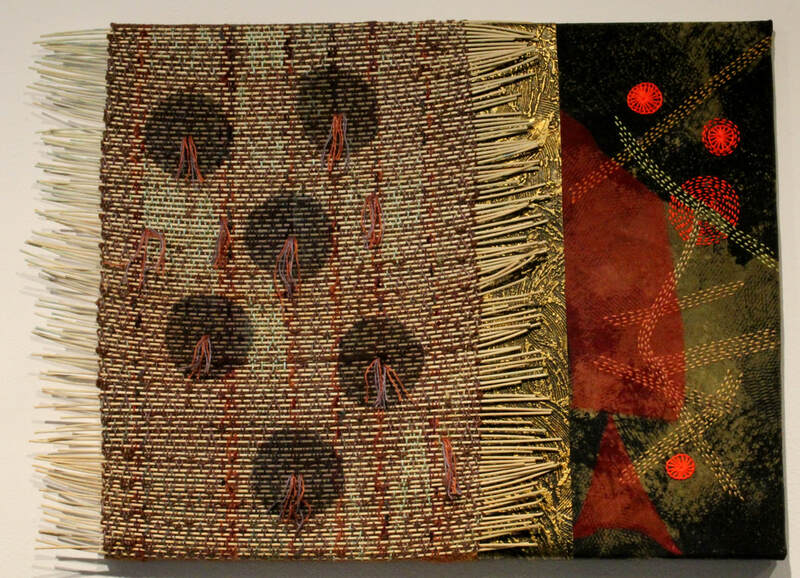 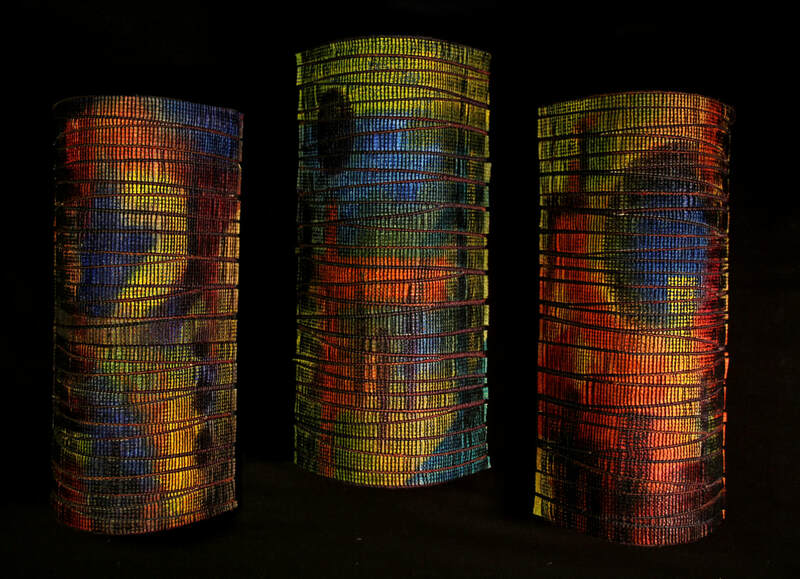 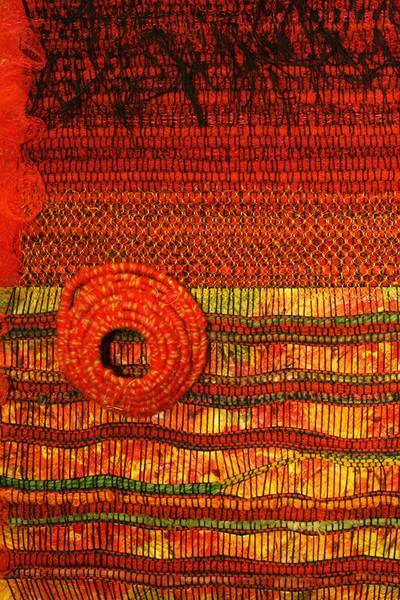 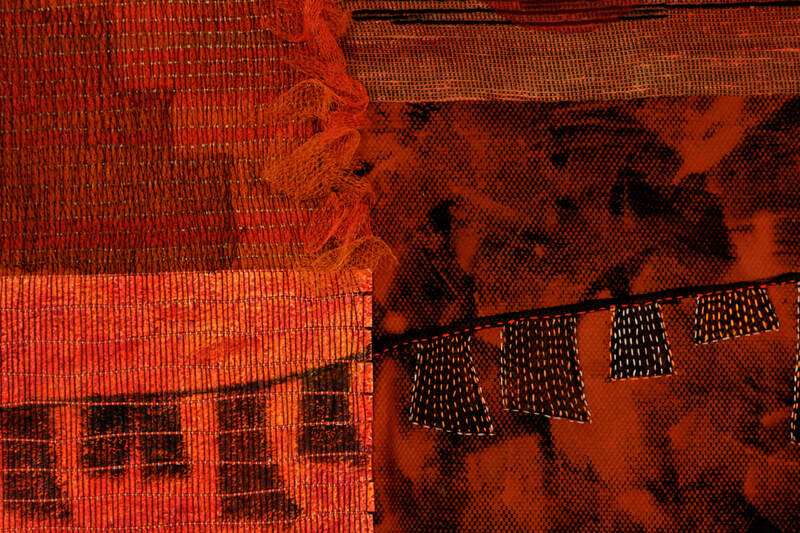 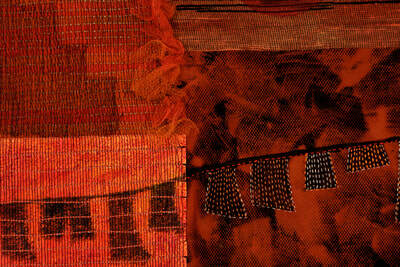 They are an ongoing effort to use up the various collected materials, woven and created fabrics over the years. 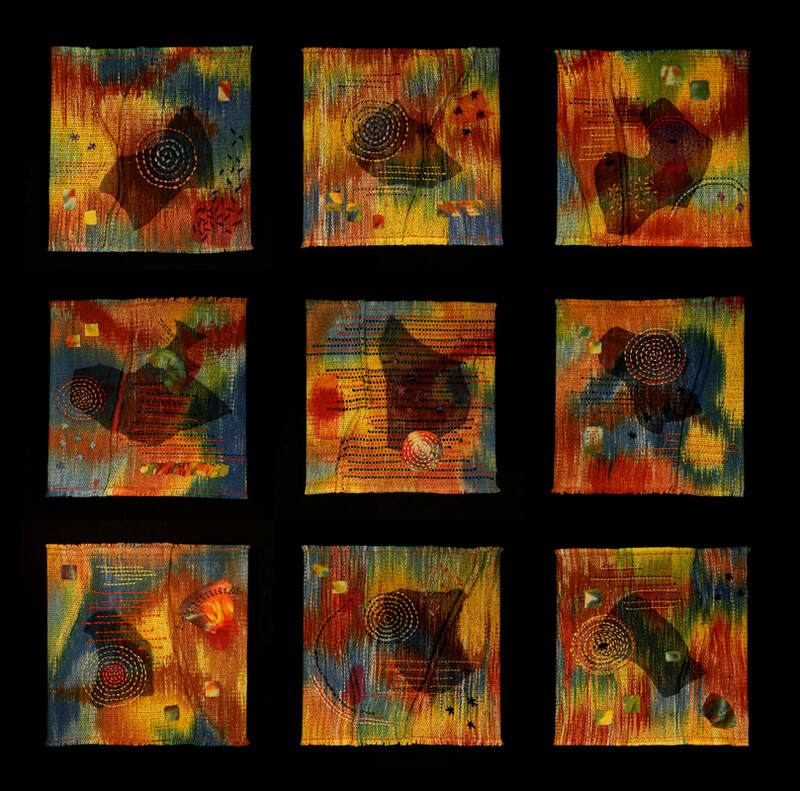 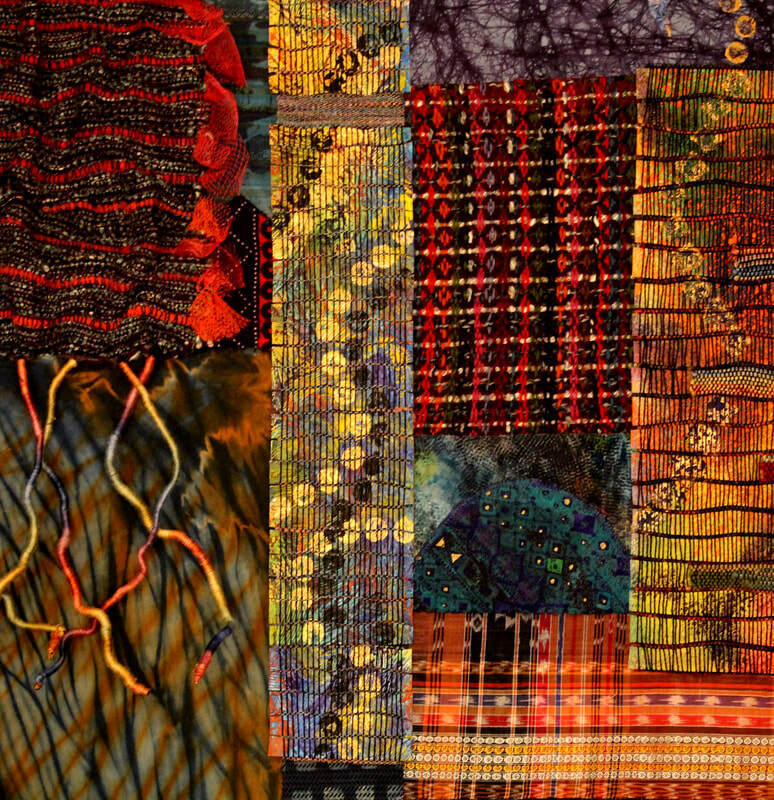 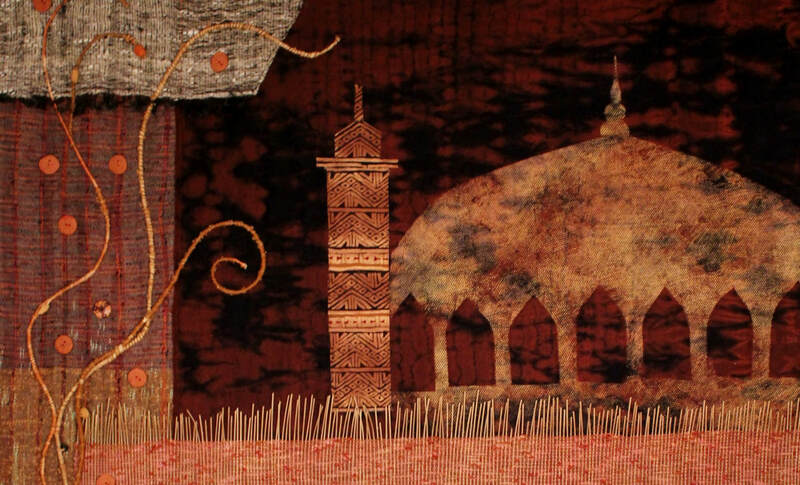 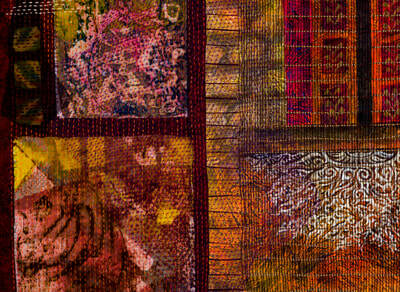 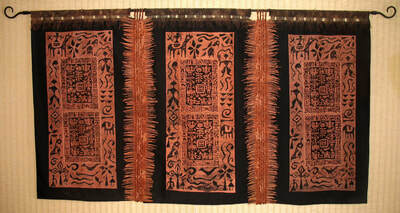 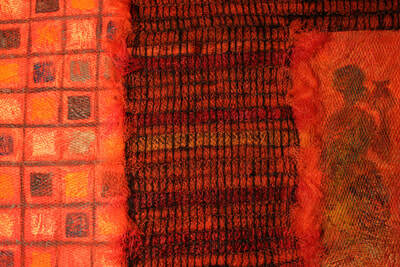 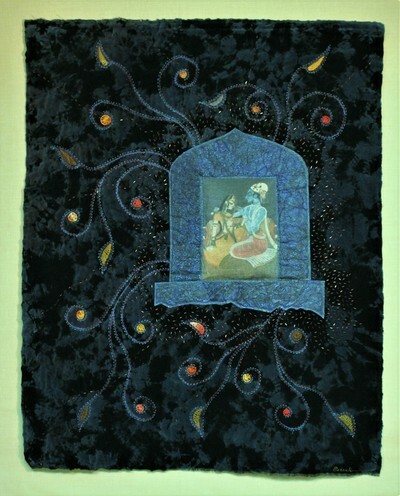 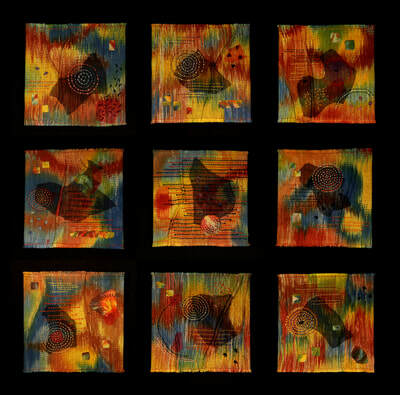 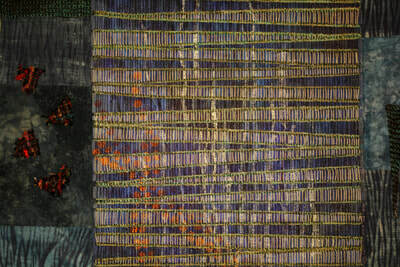 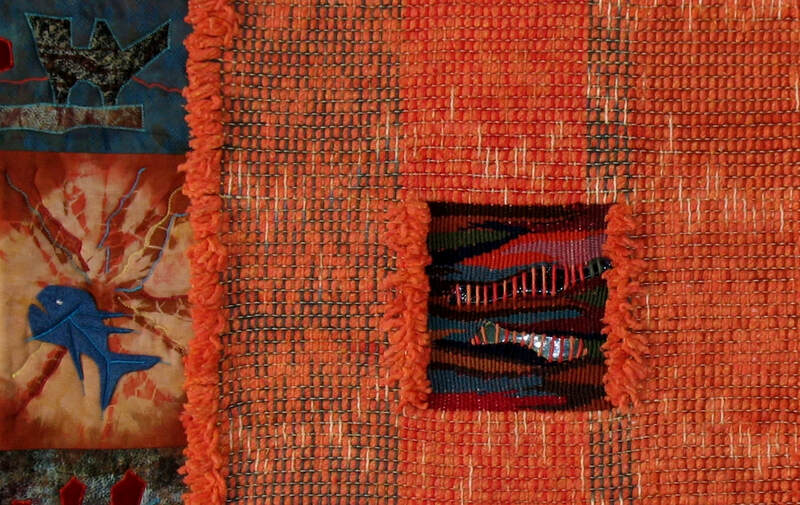 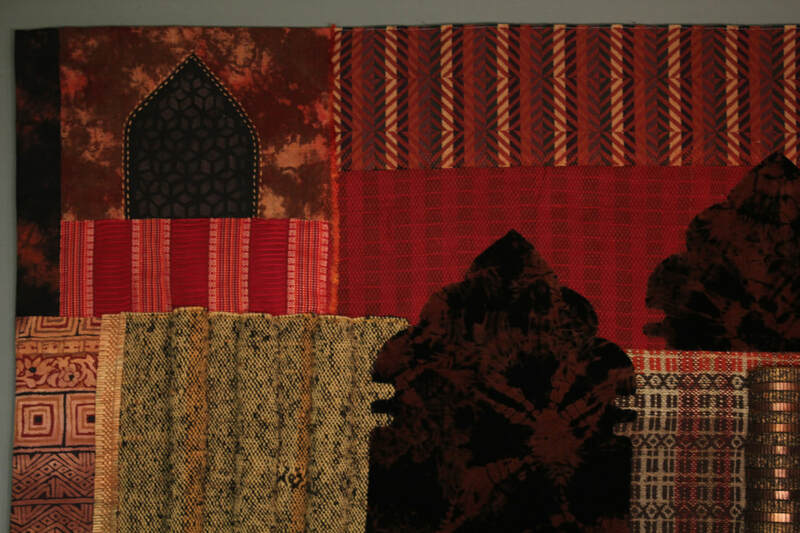 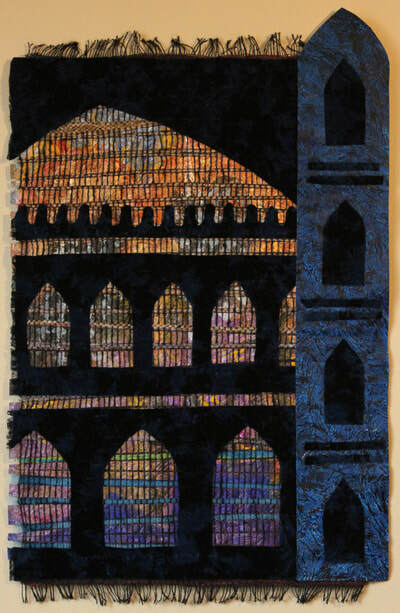 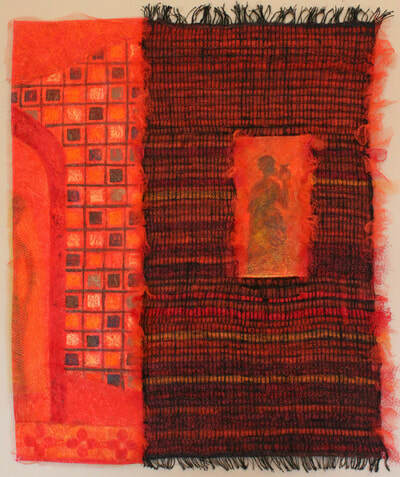 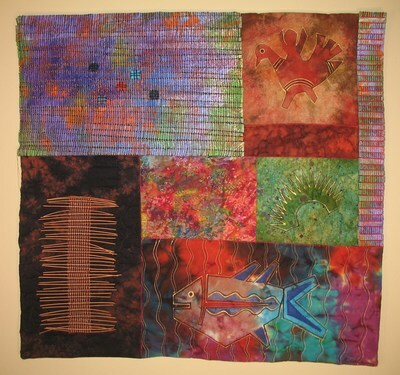 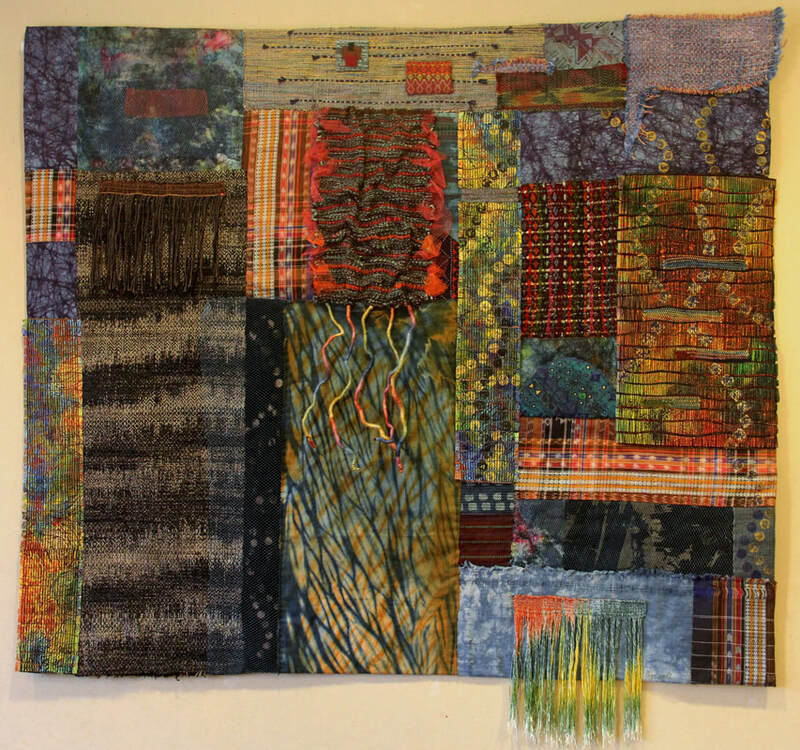 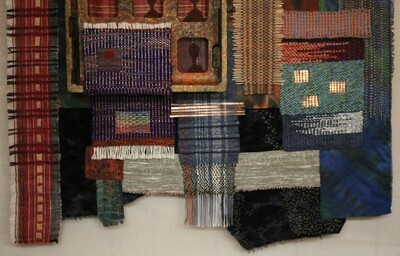 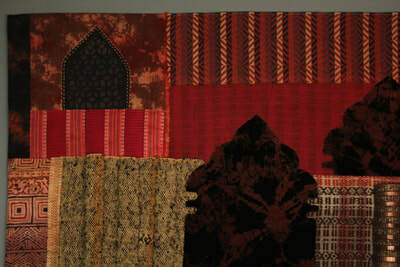 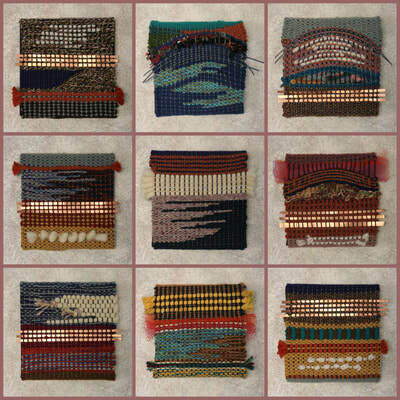 Most of them are a collage of weaving, surface design and various other materials. 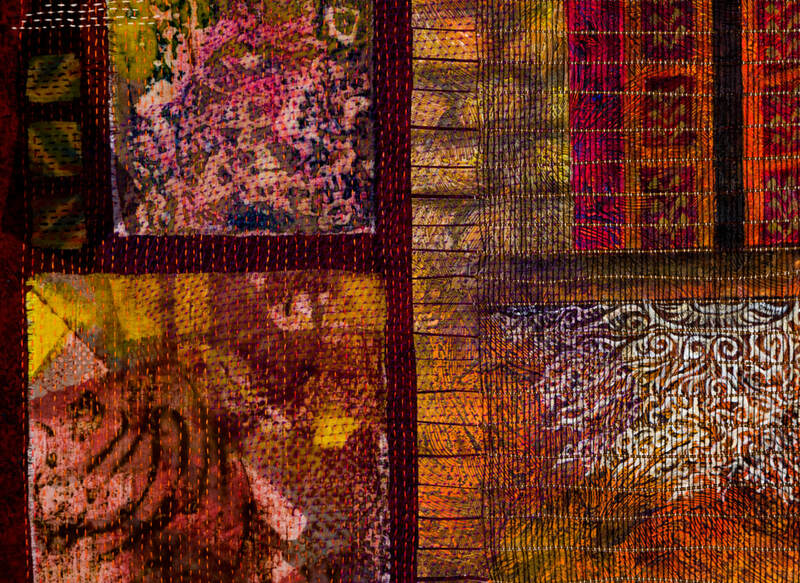 Any contents of this website may not be reproduced, manipulated, or used in any way without written permission. 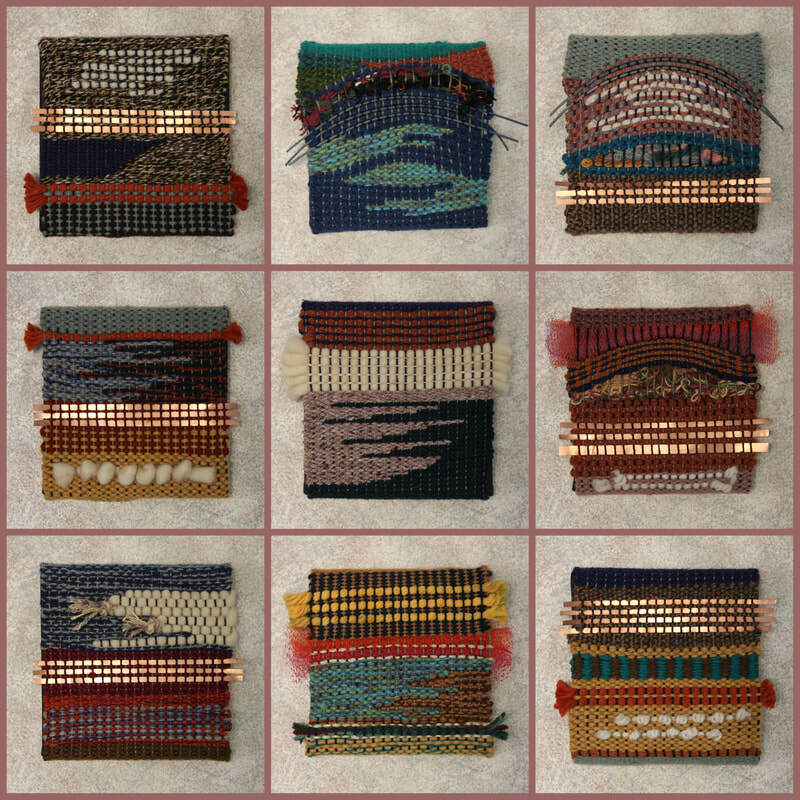 Please use the contact form for the purpose.